BEST VALUE IN NEIGHBORHOOD! 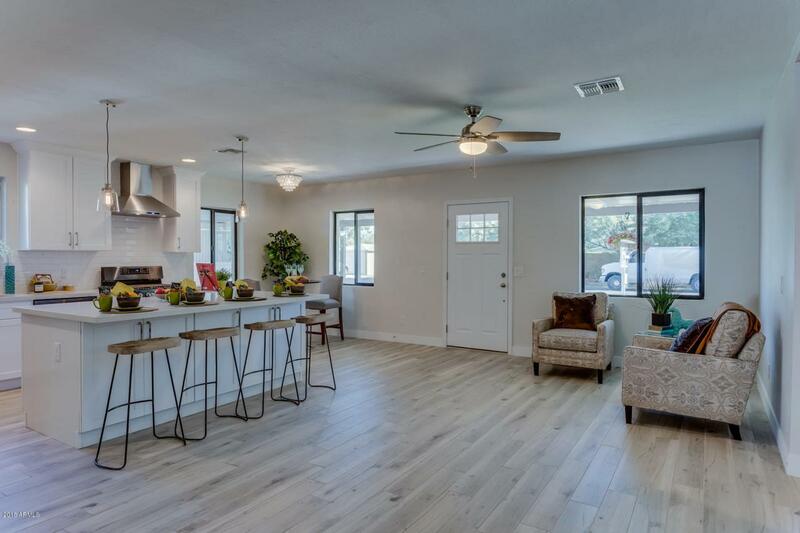 Spectacular Modern Open Floorplan is highly energy efficient, low maintenance and COMPLETELY Renovated from the ground up. ALL WORK COMPLETED BY LICENSED CONTRACTOR and FULLY PERMITTED BY CITY OF PHOENIX! 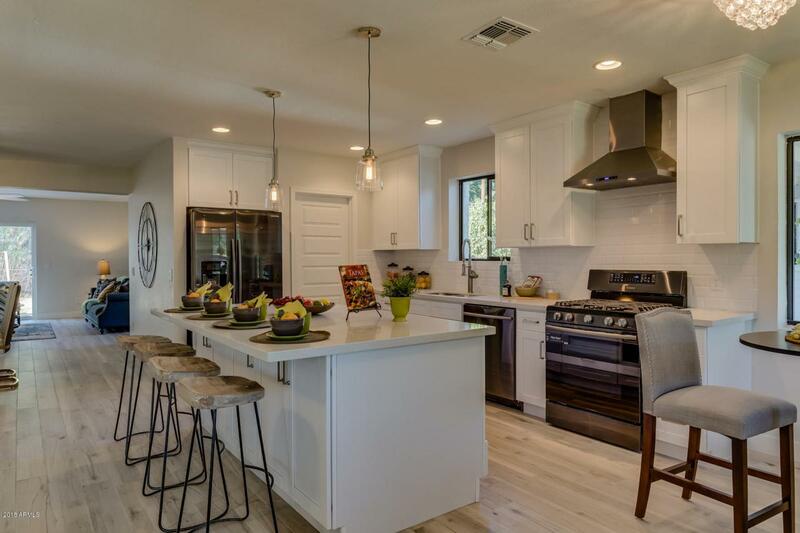 Entertain Family and Friends in your Great Room with Chef's Kitchen including gas range. 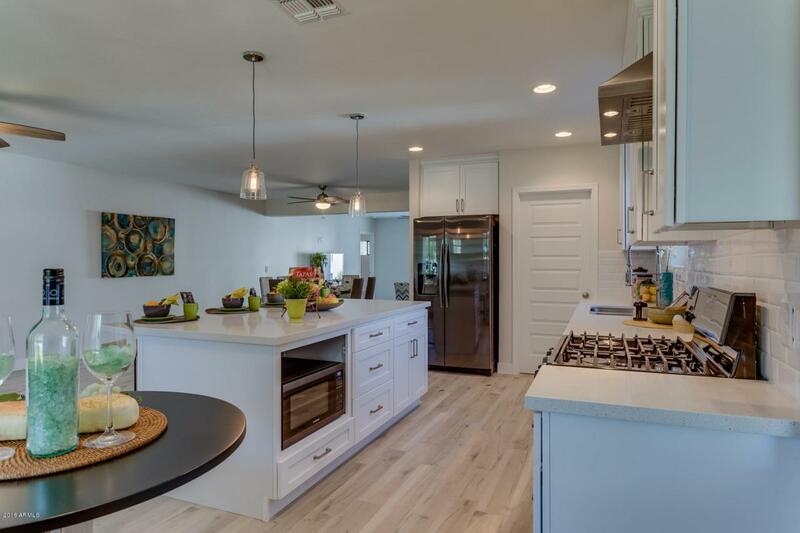 Split floorplan allows you to enjoy the privacy of your Master Retreat with Stunning Master bath. Rare 2 car garage. 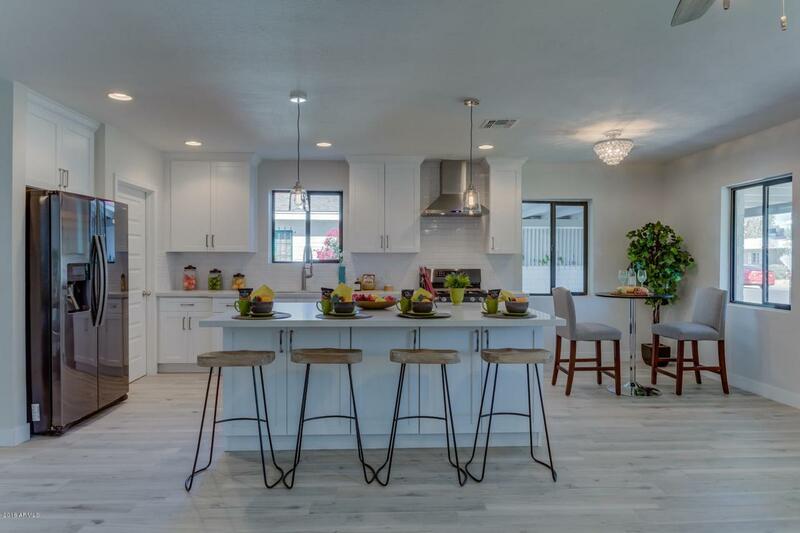 Secure neighborhood feel in the heart of Mid-town, close to freeways, downtown, hospitals and Sky Harbor.Upgrades include all NEW Plumbing, HVAC, Electrical Panel and Wiring, Energy Efficient Dual Pane Windows, Roof, Insulation and Water Heater. AND MORE-See document tab for Extensive list of upgrades.